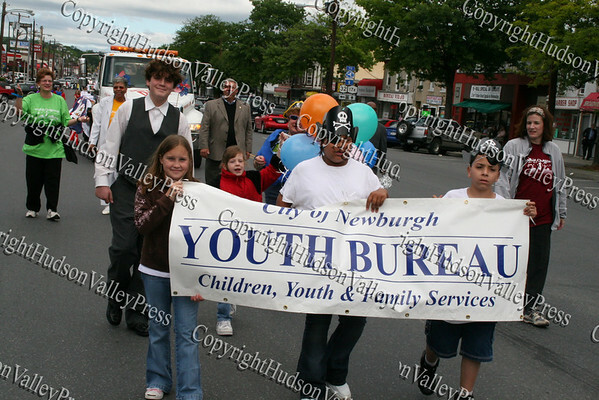 The First Annual Youth Pride Parade in the City of Newburgh was held on June 10, 2006. All images in this website Copyright © Hudson Valley Press. All Rights Reserved. Images on this site may not be used for personal or commercial use without written permission.